The mountains are calling, and I must go... 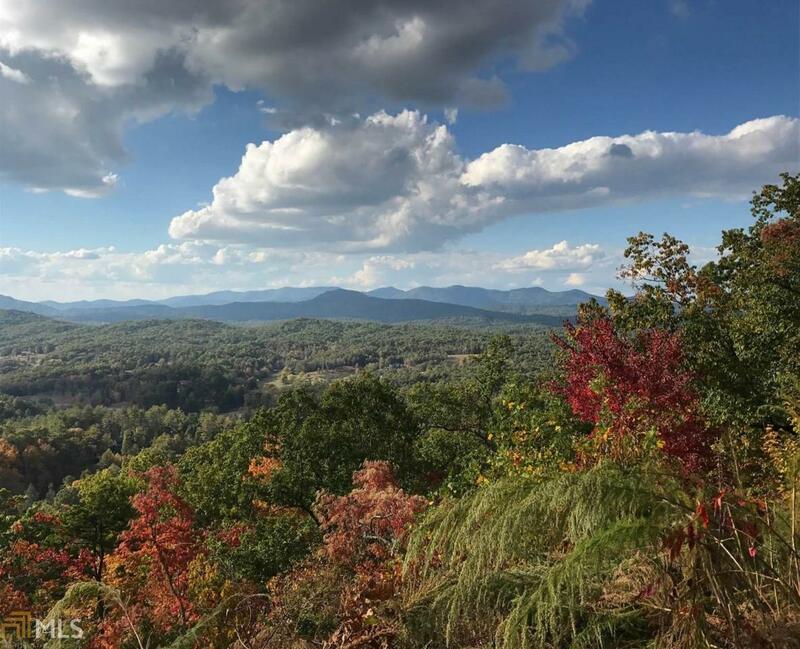 Located in the beautiful Nature's Courtyard, this gorgeous 9+ acre tract boasts gorgeous layered panoramic mountain views, all paved roads, and gated entry. Whether you are looking for the perfect location for your full-time home, part-time residence, rental investment, or all three, this site offers many possibilities! It is the ideal place for a luxurious rustic retreat! Convenient to all that the tri-state area has to offer, you will enjoy the short distance to dining, entertainment, and more. This opportunity is rare; don't let it pass you by!